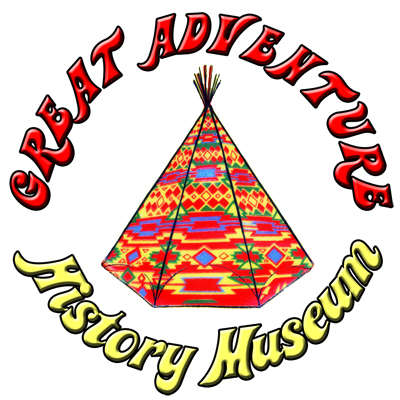 Over the past several weeks GreatAdventureHistory.com has had the pleasure of teaming up with the park to put together a small exhibit to celebrate the 40th Anniversary of Great Adventure! Scheduled to open in a couple of days, a "museum" will be housed in the red and white Dream Street Tent and provide a look back at Great Adventure through the years. The display will include photographs, vintage signs, old ride vehichles and props, memorabilia, trivia, and more. Once open, we hope you will have an opportunity to stop by and relive some Great Adventure history! I've ridden 37 coasters. I really want more. The Great Adventure History Museum opened today, and we stopped by! I think it's open daily 12-4pm, but I could be wrong. Harry was there the whole time. The Museum is pretty cool, lots of awesome stuff that they pulled from their collections and the boneyard. I second that! lol And I'm planning on going Tuesday to get an employee pin from Harry!